Please note: No Man's Land Farm is not a resort. This is a working organic farm. 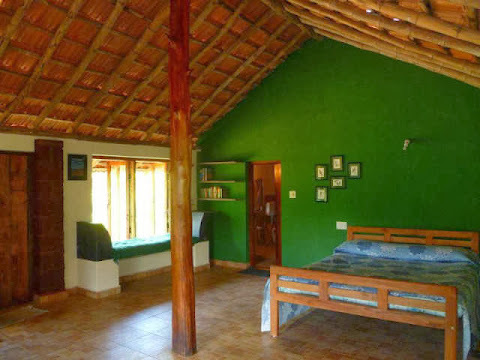 Accommodation is available for families to experience life on an organic farm. 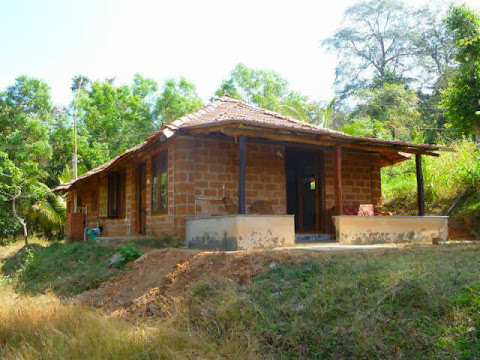 A spacious independent cottage with kitchenette and attached bathroom will ensure that your stay is comfortable. 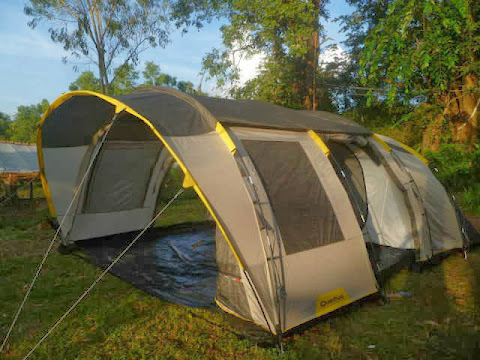 If you want to enjoy the excitement of camping out under the open sky, we have tents and accessories that you may require. A campfire can liven things up. 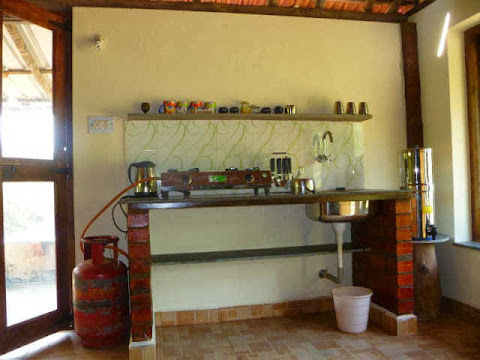 Home cooked vegetarian meals are provided, with fresh organic produce from the farm. 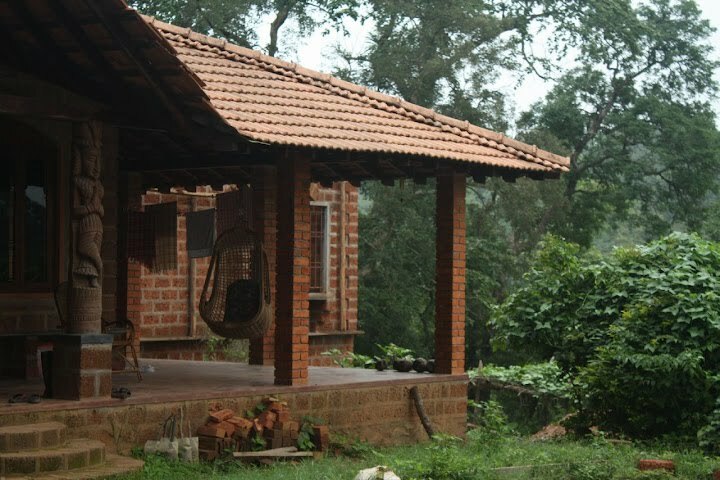 The farm is surrounded by forest. Chance encounters may occur with a variety of living creatures of various shapes and sizes. 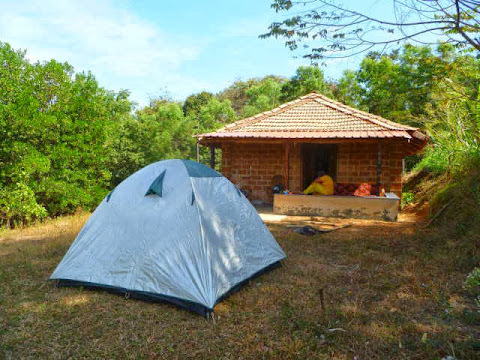 Guests are welcome to participate in farm activities which vary depending on the season. Alternately, you can lie back and relax with a book or just do nothing. A tour of the farm will give you insight into the crops we grow here, and the work involved. Kids can play in the stream or splash around in the splash pool. For those of you that want to venture out, several interesting day trips are possible. See the Location » page for more details.